A part rental - part residential community that is recognised as being the most centrally located of all the villa estates in the area. 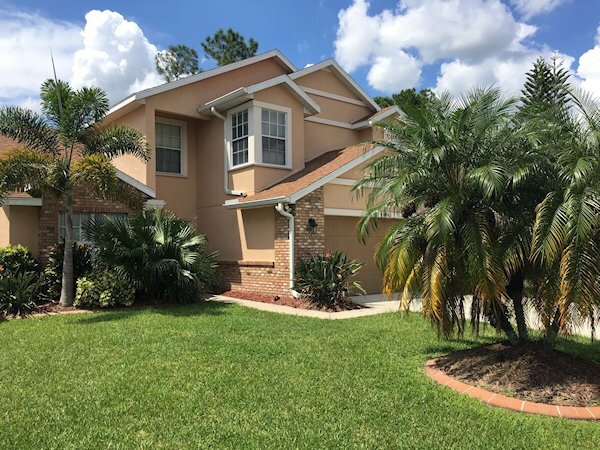 With back-door routes taking you into Walt Disney World and Seaworld, as well as easy access to Interstate 4 for Universal Studios; if you are looking to visit the parks, then this is the location for you. Indian Wells is also the closest villa community to International Drive and the Orange County Convention Center - making it a refreshing alternative to staying in a hotel on business. Overall, this peaceful community offers 2 and 3 bedroom villas built around a lake, with excellent access to all major attractions, shops, outlets and restaurants. Community facilities include a large gated pool, tennis courts, as well as a basketball court, picnic area and children's play area in the park. For less taxing activities, take a walk around the park and lake and watch the wildlife. Alternatively, for the fishermen, the lake is stocked and can be fished. 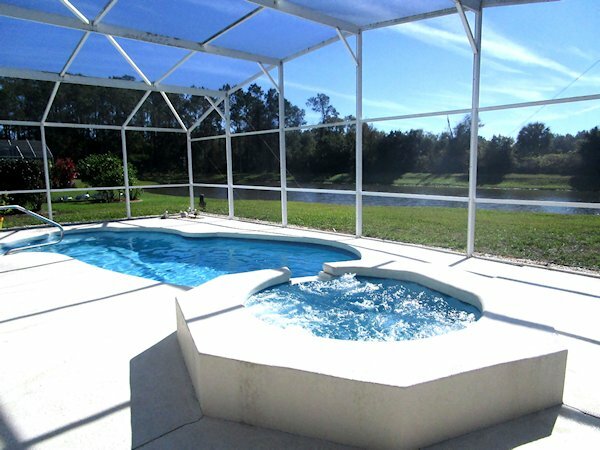 Homely luxury, an over-sized fully-fenced private pool and FREE super-fast 100Mb Wi-Fi. Disney 5 minutes, Seaworld 10 minutes and Universal Studios under 20 minutes. Indian Wells is the closest villa community to the parks, attractions, Premium Outlets and International Drive. There is even a WalMart within walking distance! 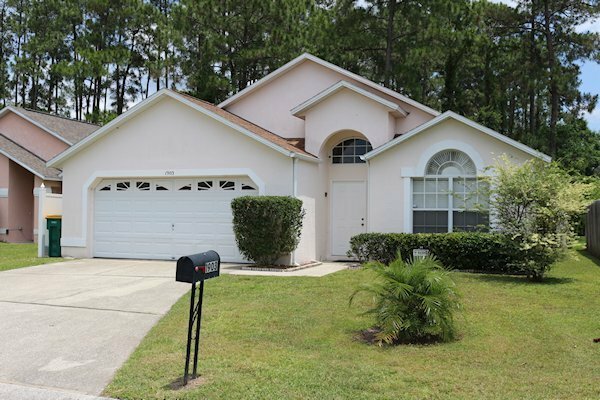 Being located just around the corner from Walt Disney World Resort, the Lake Buena Vista area, Indian Wells and our Blue Moon villa offer everything you could possibly want from a visit to Orlando. 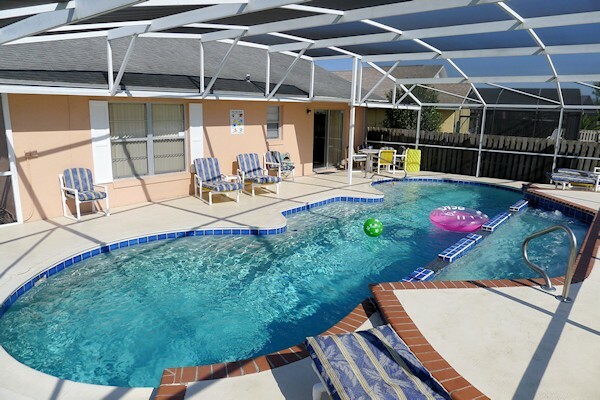 Our 3 bedroom / 2 bathroom vacation villa has a fantastic south facing pool, premium TV channels for the evening, laundry facilities and is within walking distances of restaurants, bars and even a WalMart! 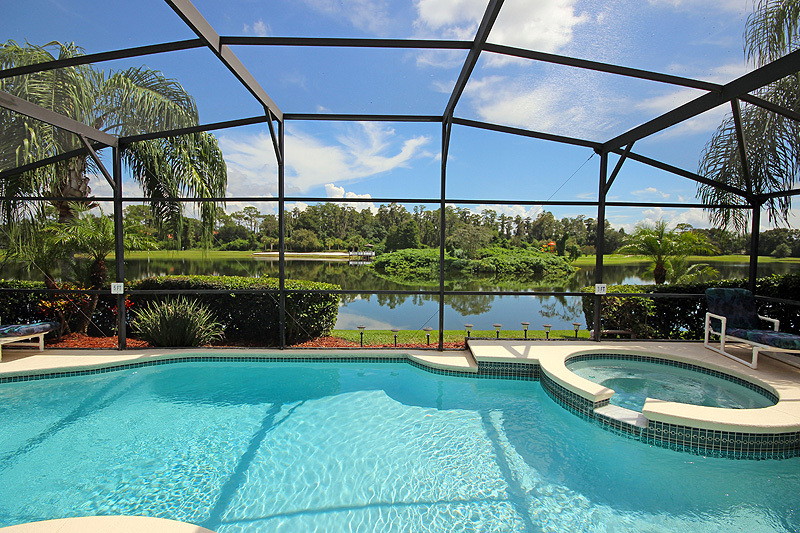 Spacious, excellently equipped, huge 40ft pool, spa and lakeside views. Disney under 5 mins, Seaworld and International Drive 10 mins. Also, what other community boasts shops, bars, Walmart and factory outlets all within walking distance? Welcome! 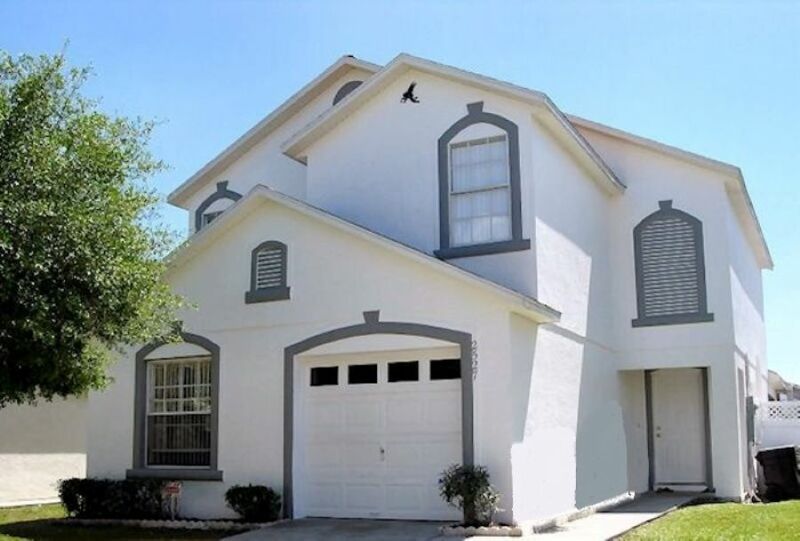 This beautiful, airy and immaculately clean three bedroom home is located in the suburban neighborhood of Indian Wells in Kissimmee Florida. 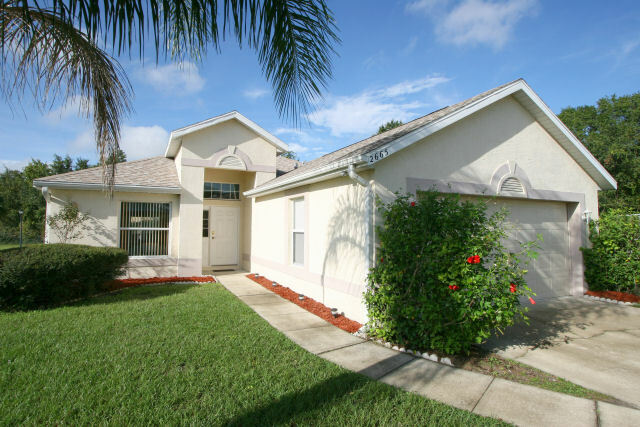 It's just minutes away from Disney, Sea World and Universal as well as a huge variety of restaurants and shopping outlets making it perfectly centralized for a family friendly vacation. These villas are located near to Indian Wells, so you will still have the same familiar local shops, restaurants and routes to the parks. 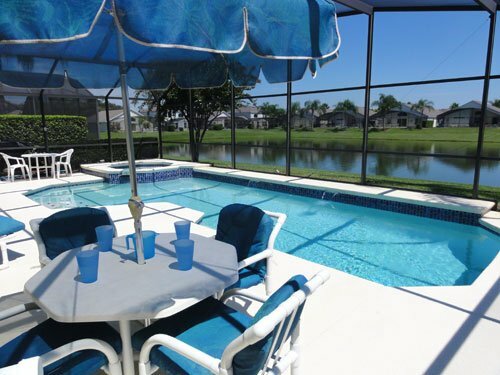 Our superb 4 bedroom executive villa offers everything you need for a perfect vacation in Florida. Our aim is to ensure 'Riva Del Lago' provides our guests with everything they need to make their stay in our home a truly memorable one! 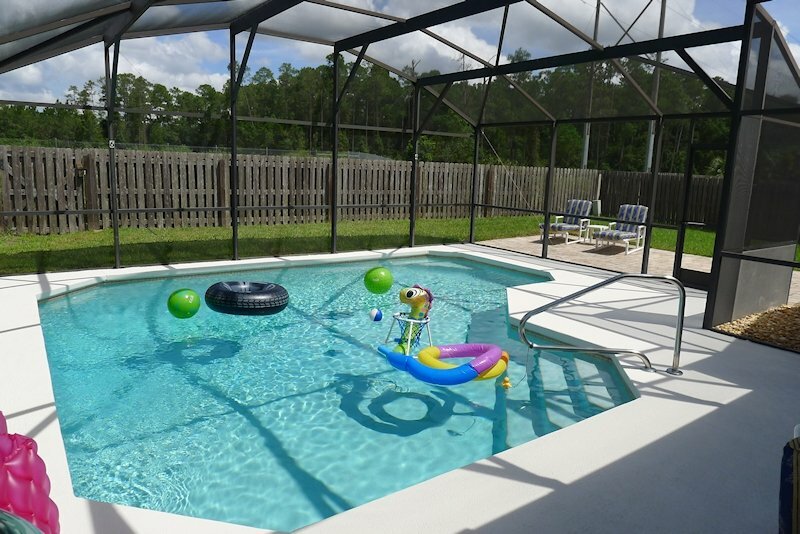 This Stunning 3-bedroom, 2-bathroom vacation home in the heart of Kissimmee is the perfect vacation home for your family to enjoy a wonderful holiday in the Florida sunshine, and explore the many attractions and theme parks in and around Orlando. Windward Cay 4 bed villa with South facing pool - New to the site! 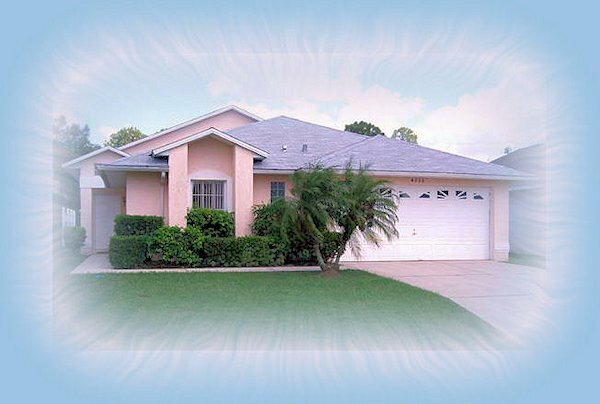 We are New villa owners and cannot wait to share our Florida Villa with those that enjoy Florida as much as we do! We intend to do many more updates over the next few months. Windward Cay Located at 'Marker 14' minutes from supermarkets and restaurants, our 3 bedroom villa has been furnished to make a lovely relaxing home from home but only 15 minutes away is the magical Disney area. 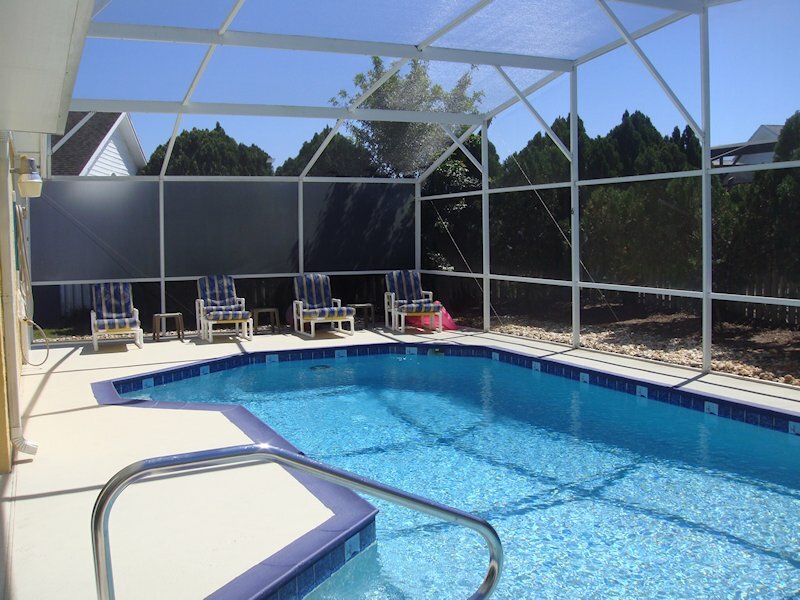 At the back of our villa is a large pool and decking area, useful if different age guests are wanting a dip in the pool while others relax, or those who are sun seekers in the Florida sun. Camelot is a beautiful executive villa set in a very private location backing onto a conservation area. It is only a 10 minutes drive from Disney, and there are plenty of shops and restaurants within a short distance (all along Highway 192). 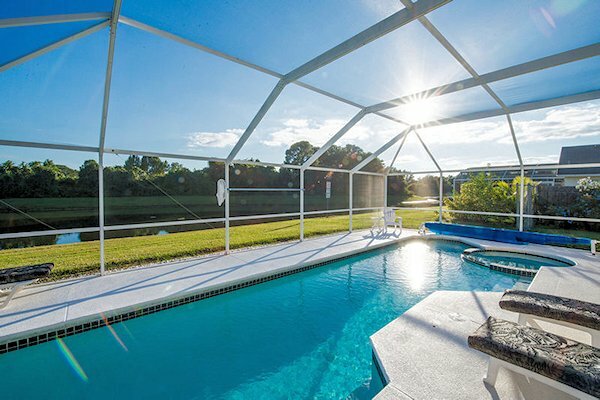 Florida Villa Dreams Come True! With internet. It's all about 'THE VIEW'!!! We extend a warm invitation to you and your family, to enjoy the delights of our luxurious 5 bedroom (2 en-suite masters), 4 Bathroom Executive Lake View home with the added bonuses of a games room, private screened pool and a lanai. 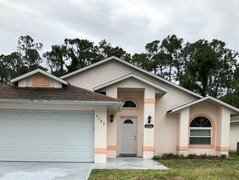 This 3-bedroom, 2-bathroom vacation home is in the heart of Kissimmee is the perfect vacation home for your family to enjoy. Executive Villa in the quiet and prestigious Windward Cay development. The property is fully air-conditioned and has a fully fitted kitchen recently refurbished with granite worktop. 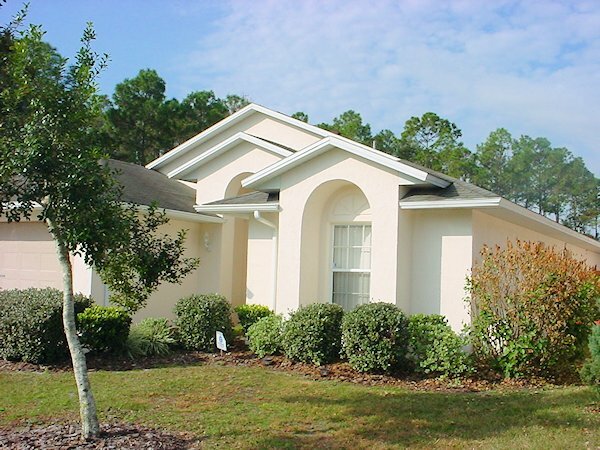 Come and stay in the heart of Kissimmee in our beautiful three bedroom villa on the Chatham park community . 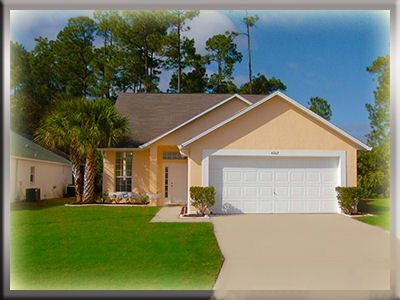 The community is located just ten minutes from Disney world and a very short drive to an array of many attractions , restaurants and shopping . .